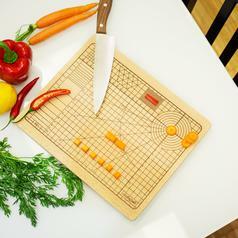 134 DKK lade... Chopping Board Let's Cook! 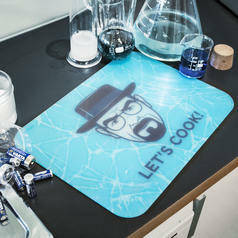 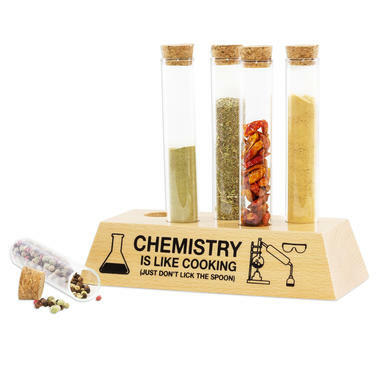 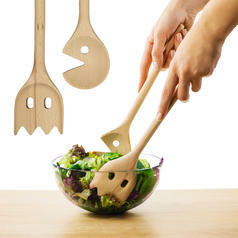 "I am the one who cooks..." ...Preferably using this chopping board. 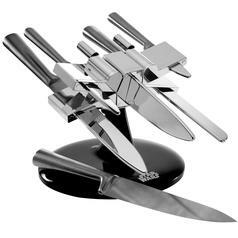 896 DKK lade... Star Wars X-Wing Knife-Block Make your own intergalactic menu with these five knives - in a spaceship design! 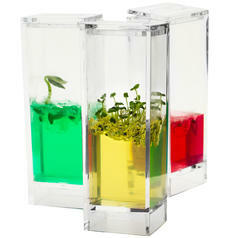 186 DKK lade... Plantarium Garden Lab Grow basil, tomatoes and cucumbers in this gel, as used in space!